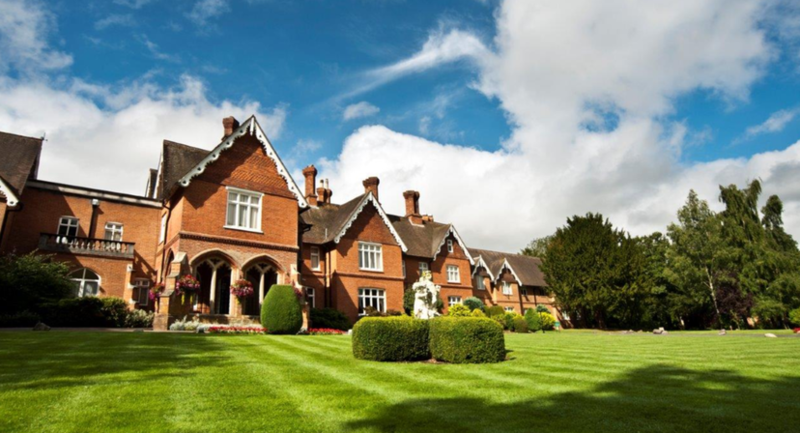 A former Victorian country mansion, Audleys Wood is located within easy reach of major motorways making it an ideal retreat from the capital. 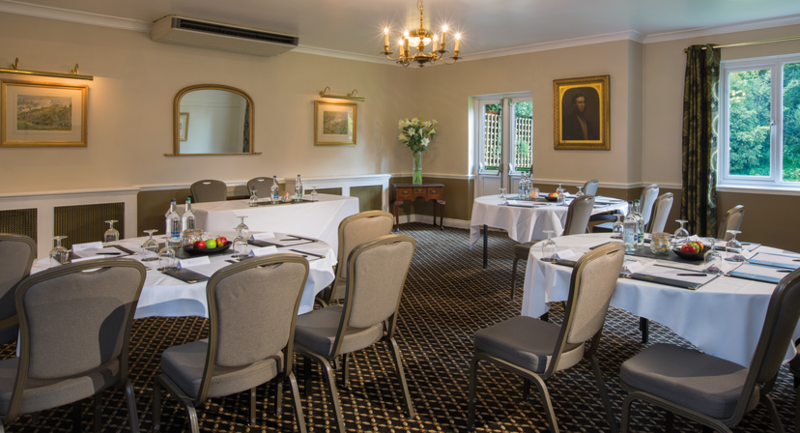 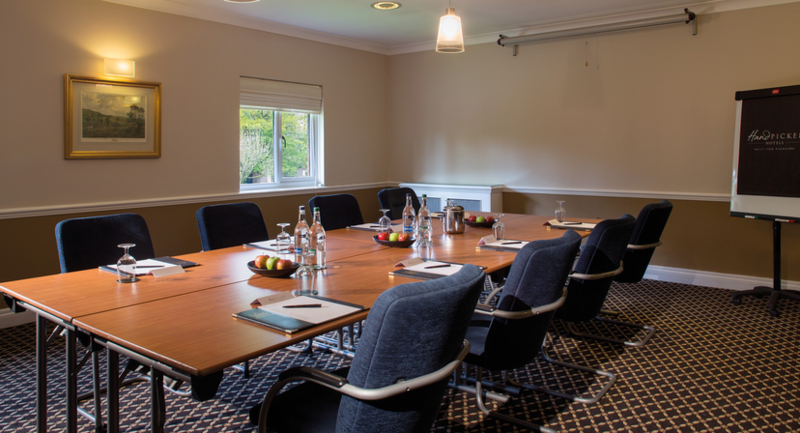 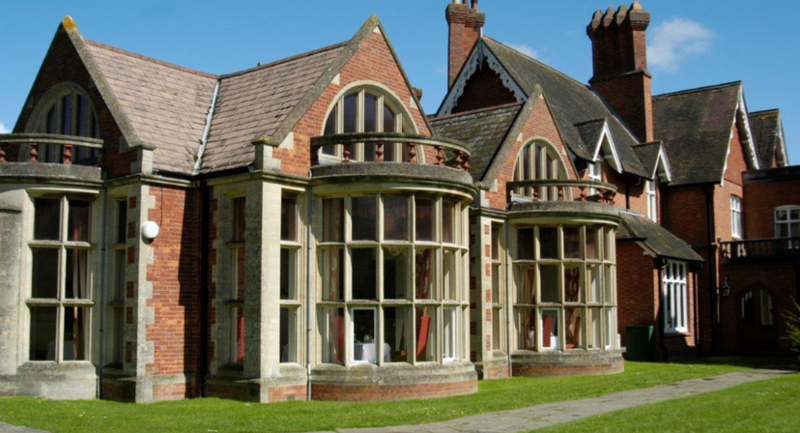 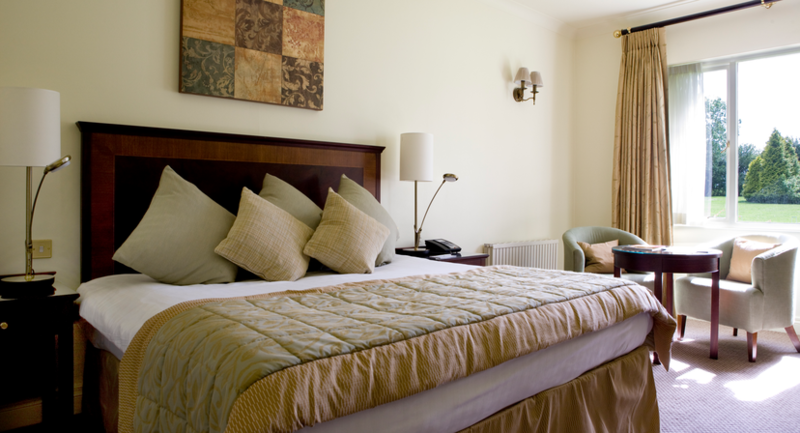 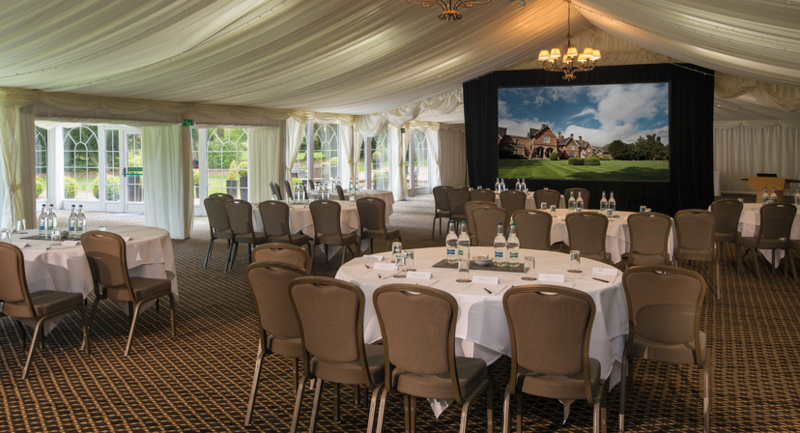 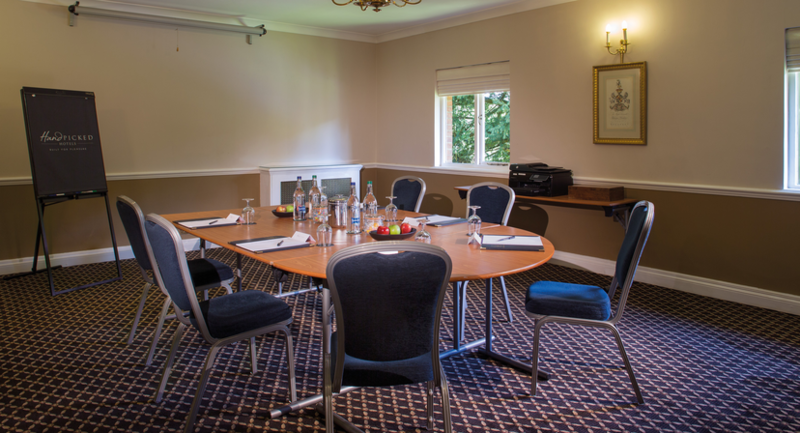 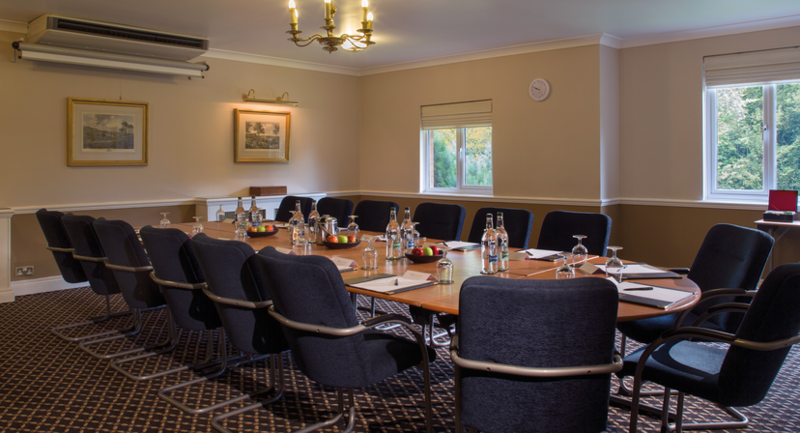 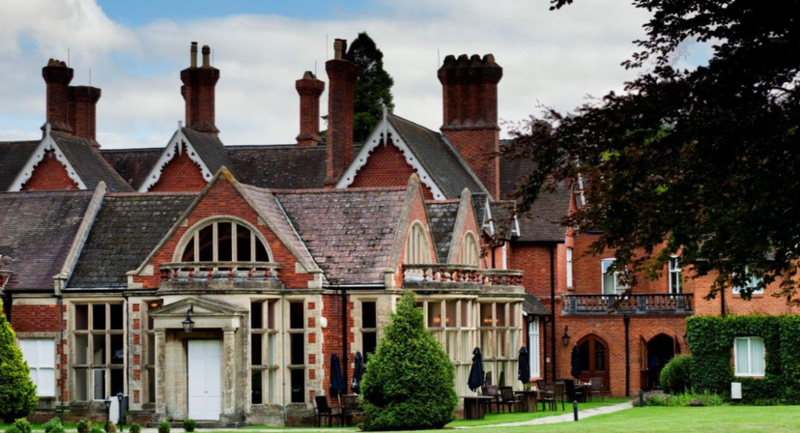 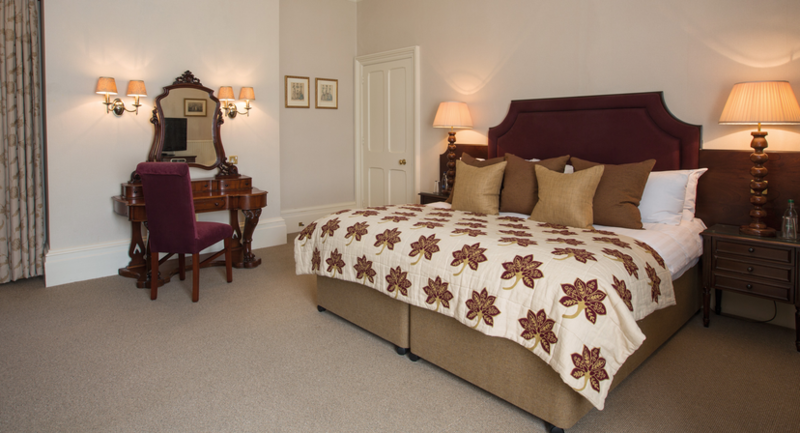 The hotel offers wonderful character and charm, with six flexible meeting rooms with original features blended with contemporary décor and lots of natural light. 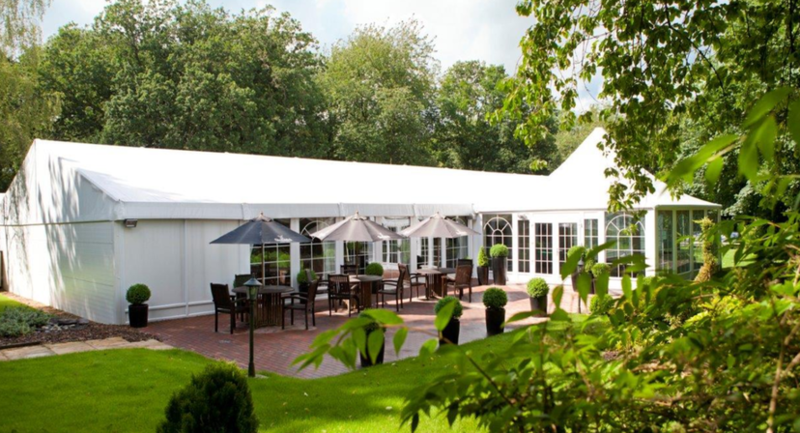 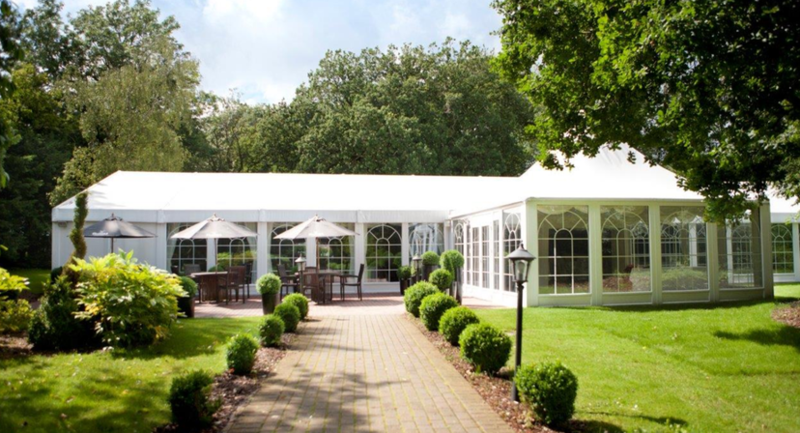 There is also an extensive garden pavilion and pretty grounds ideal for outdoor events.